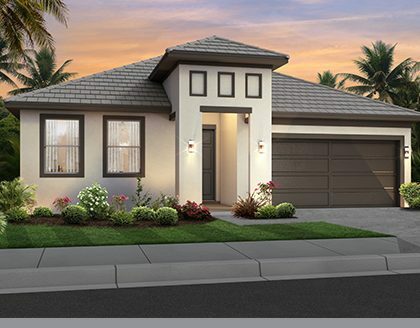 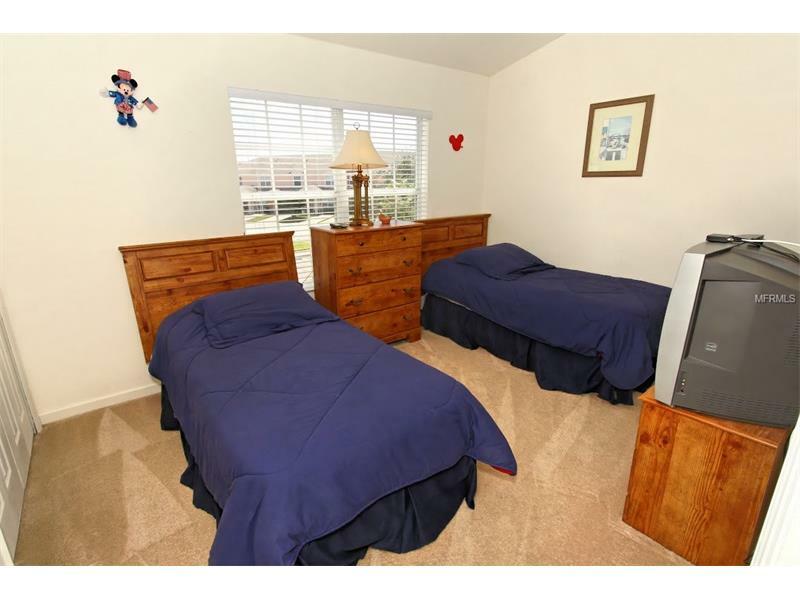 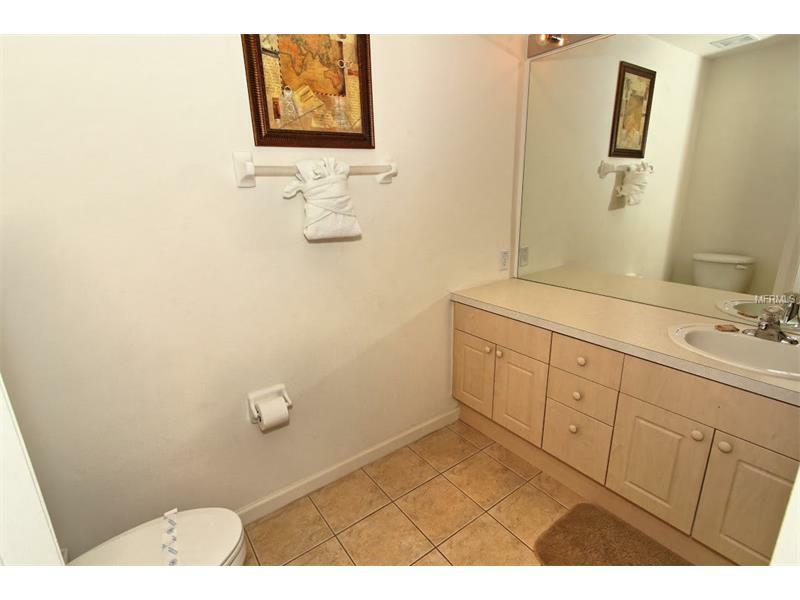 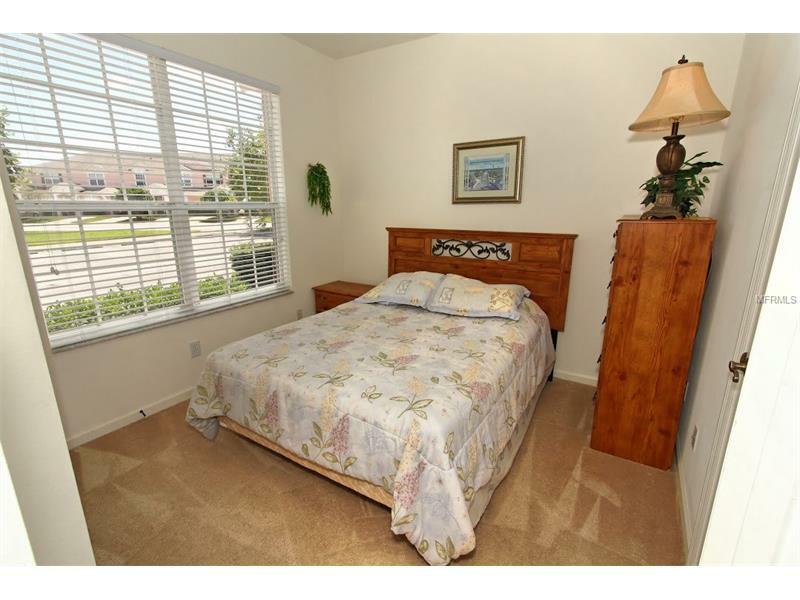 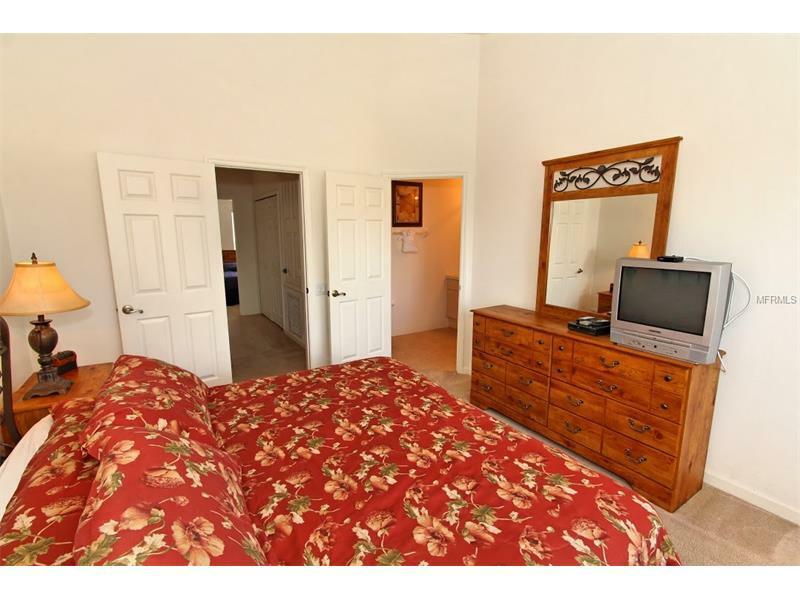 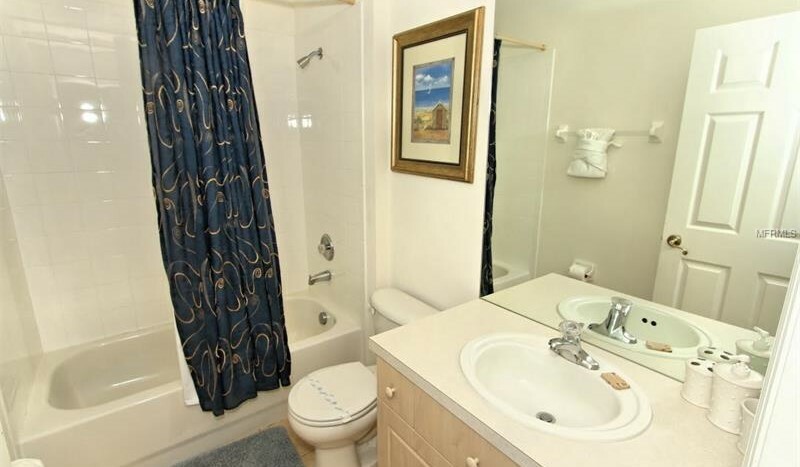 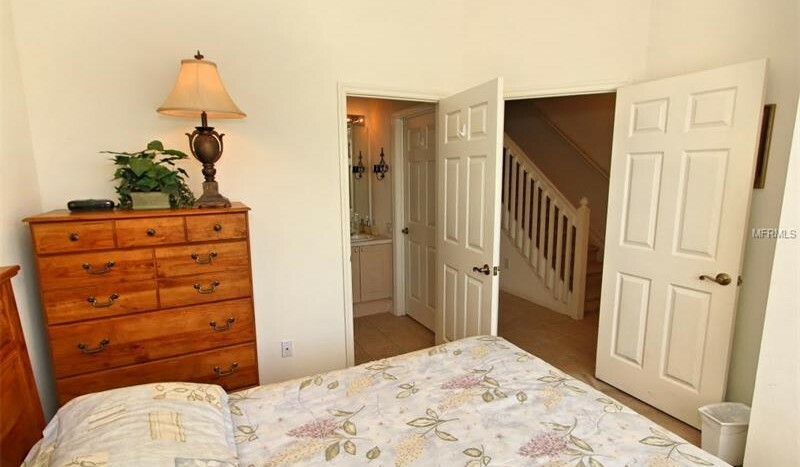 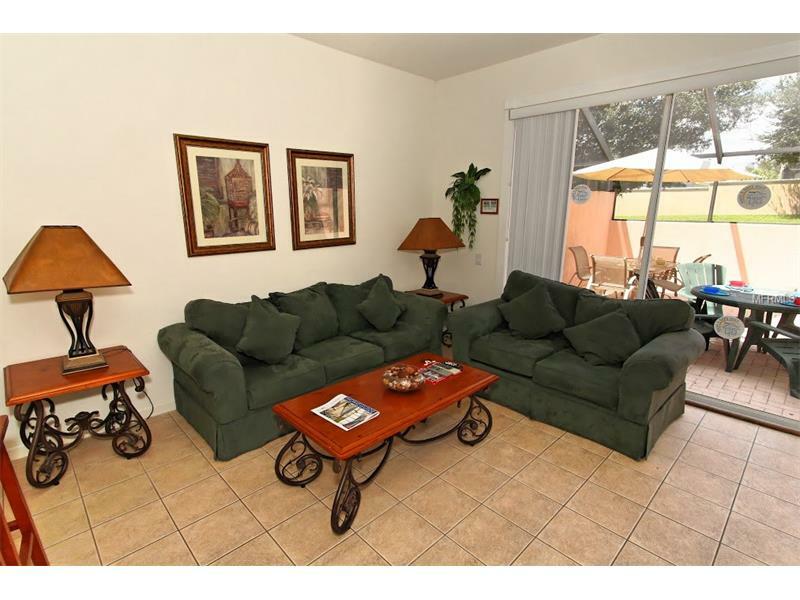 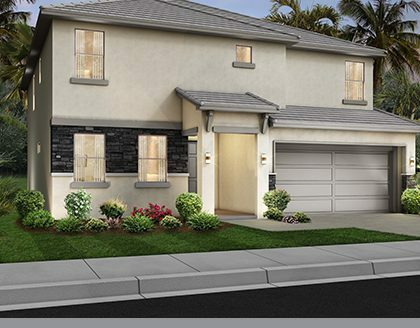 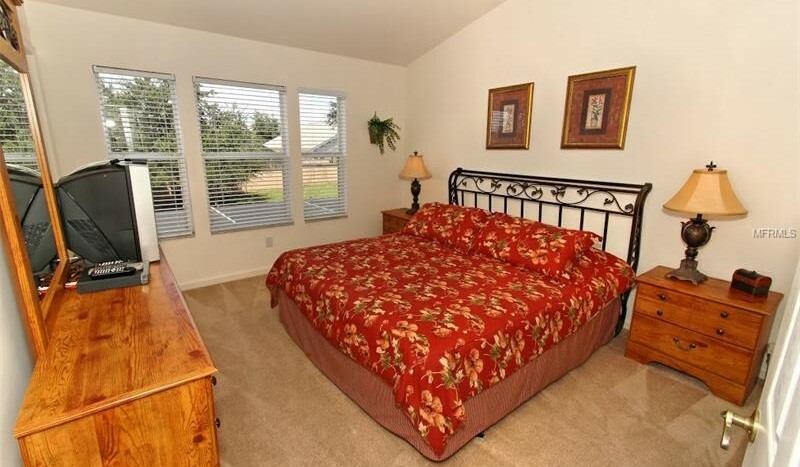 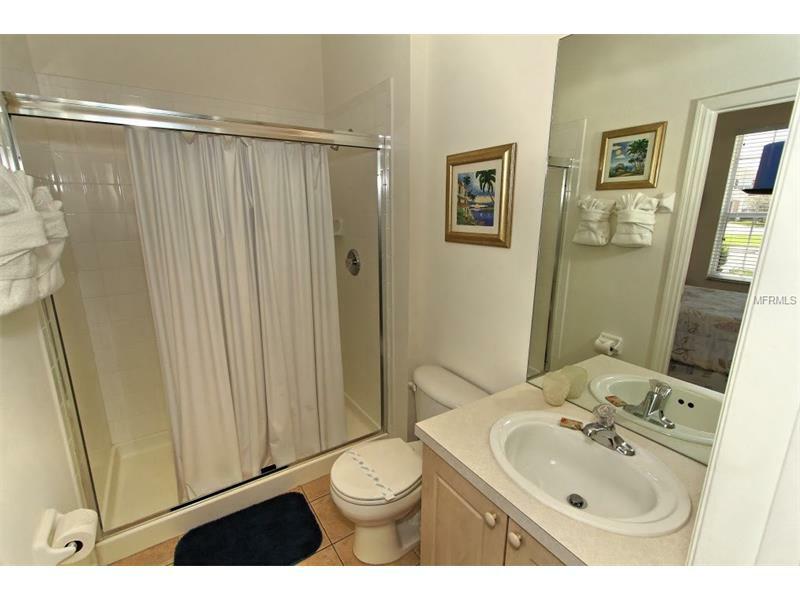 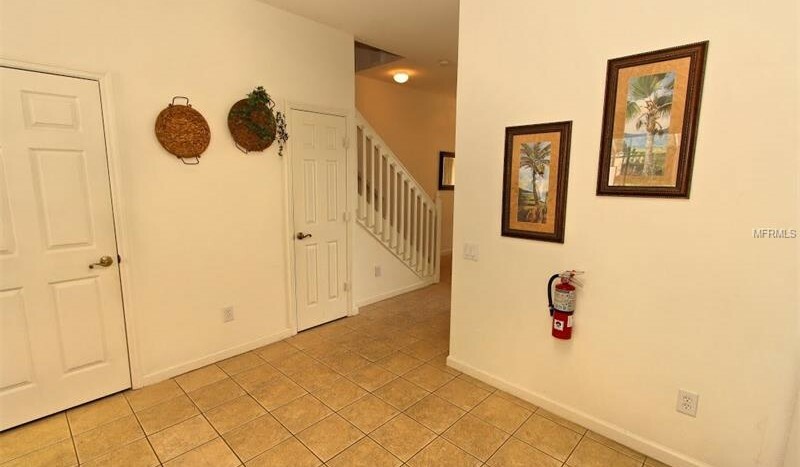 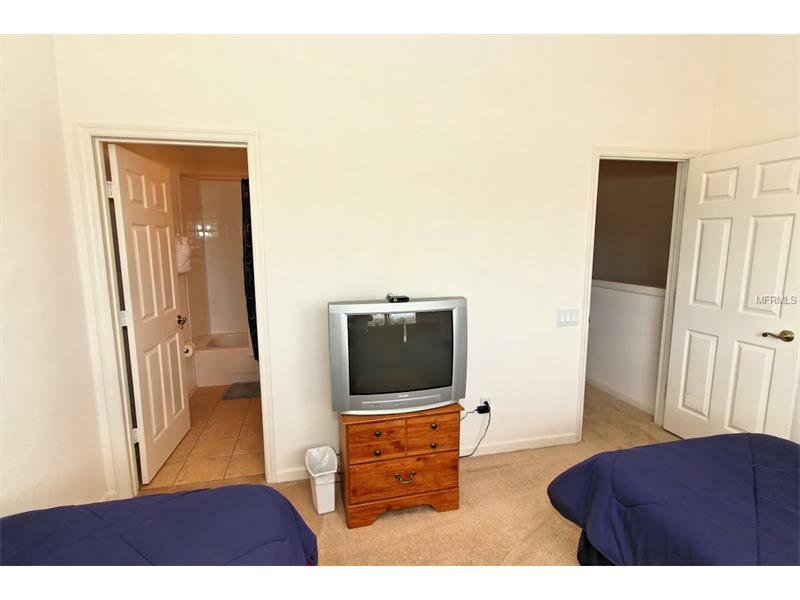 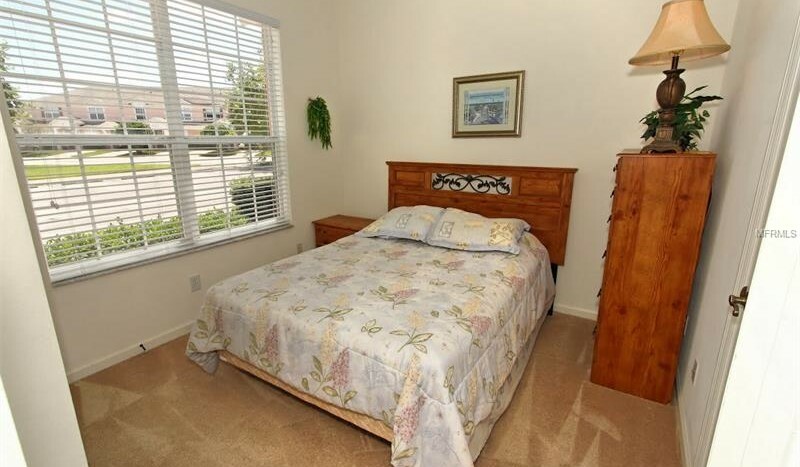 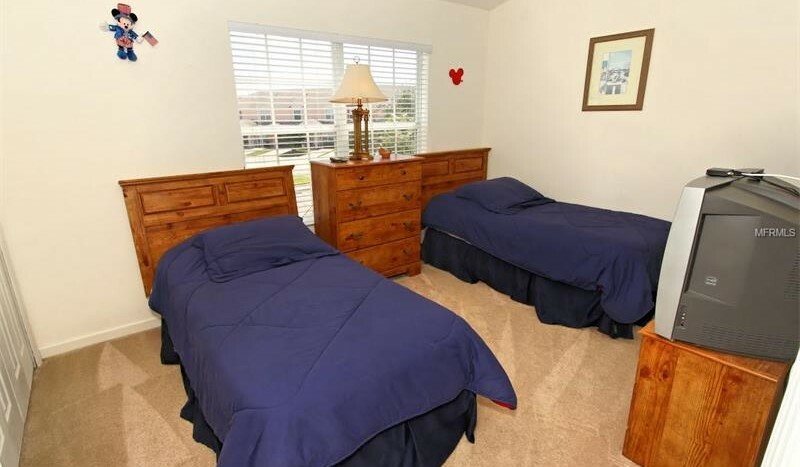 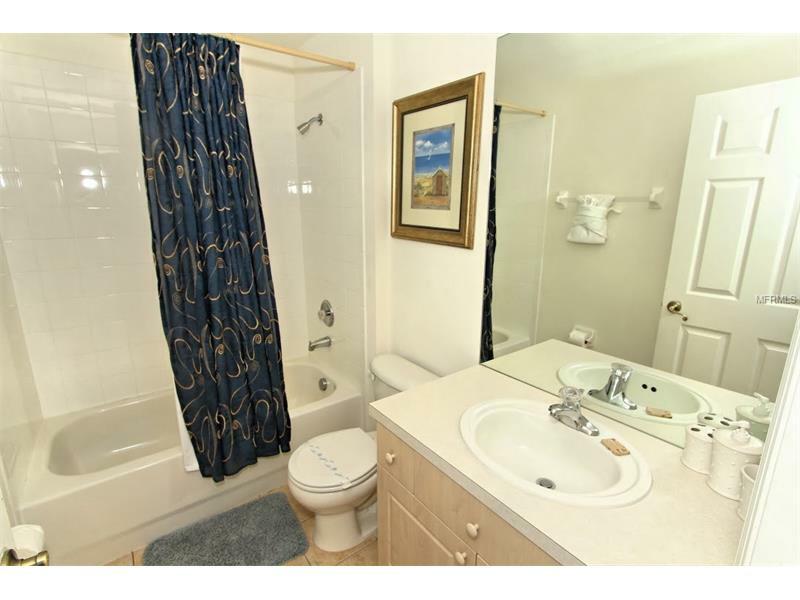 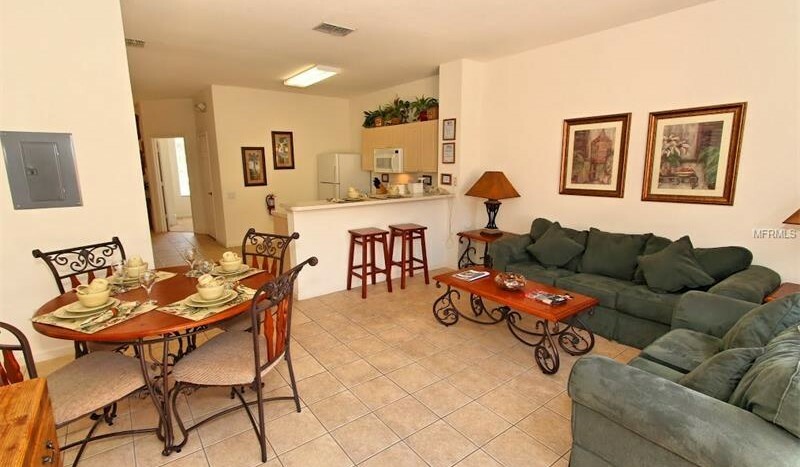 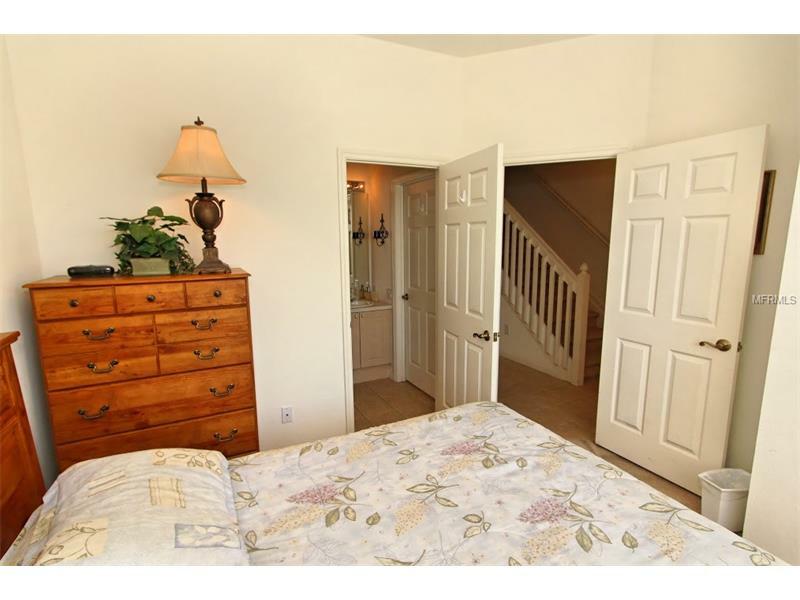 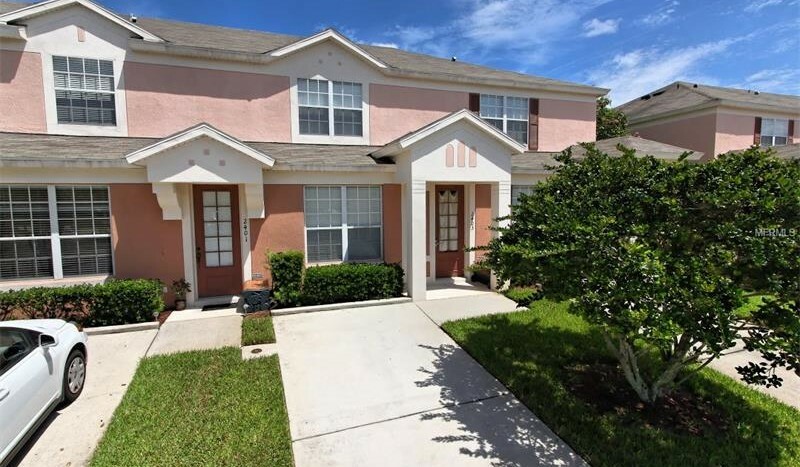 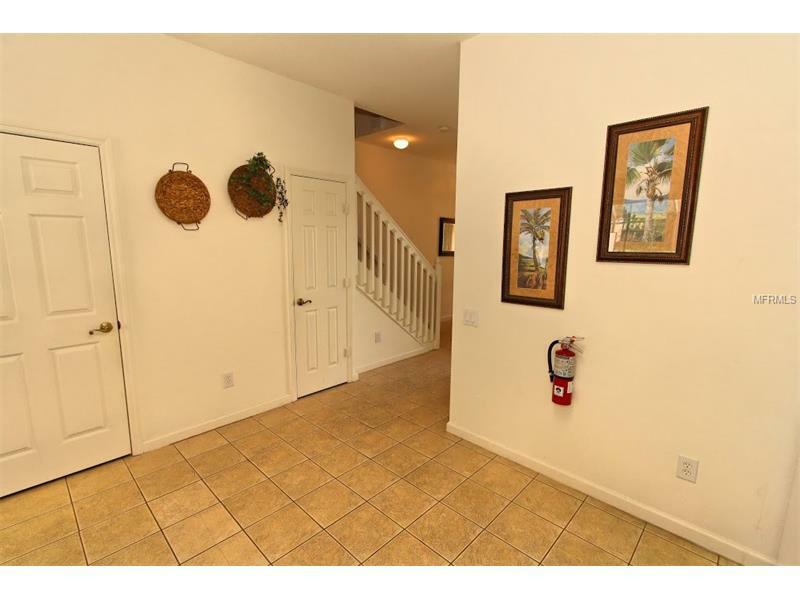 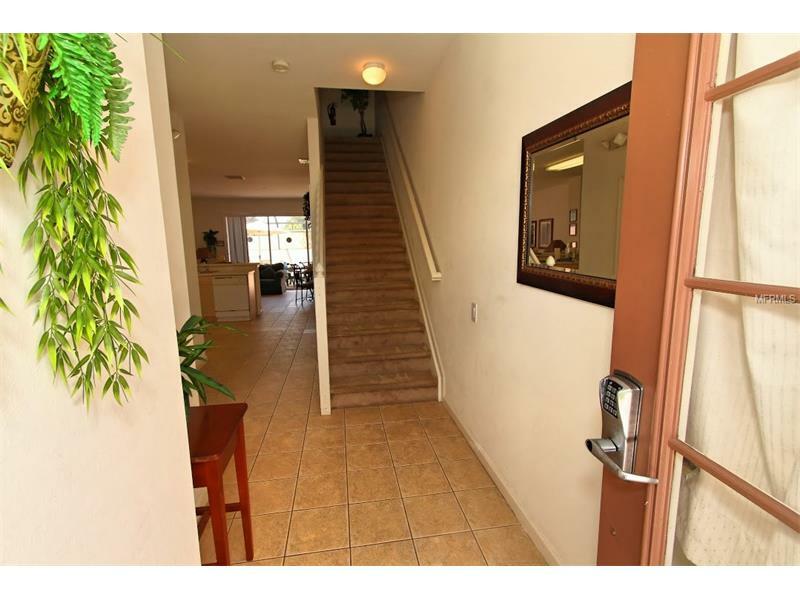 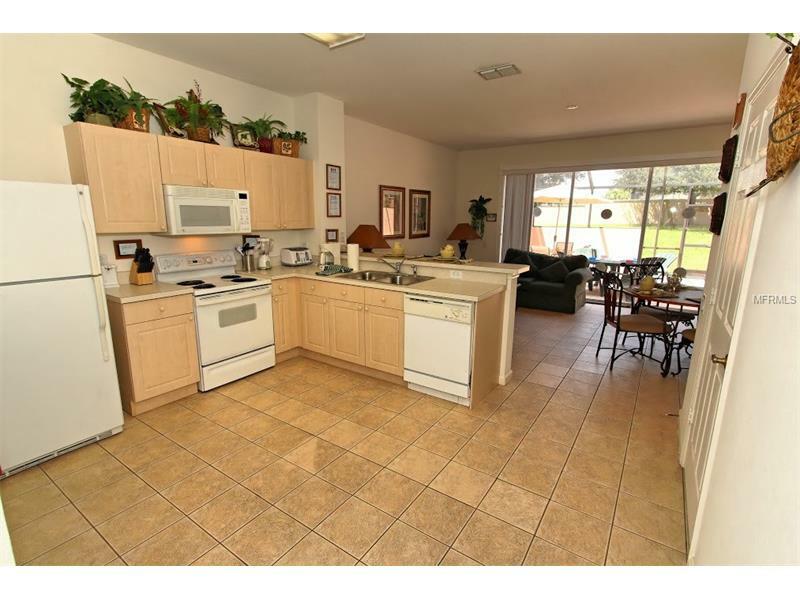 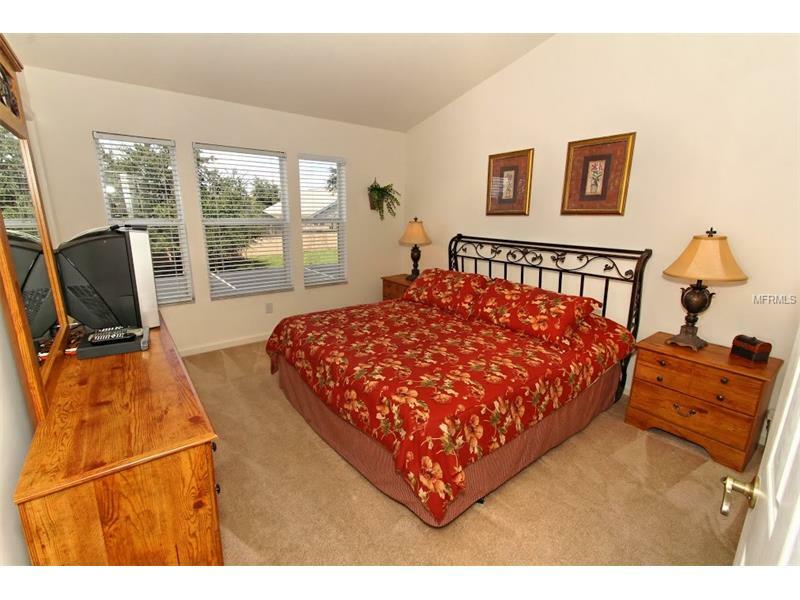 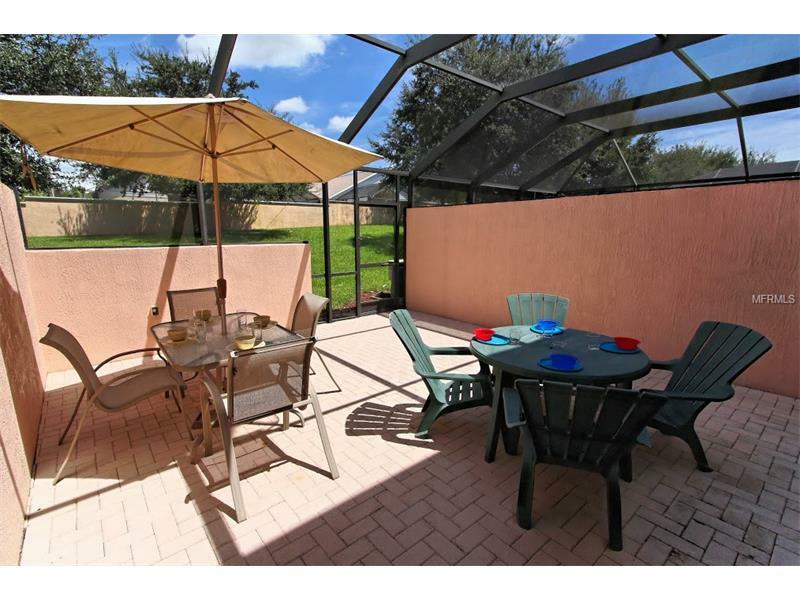 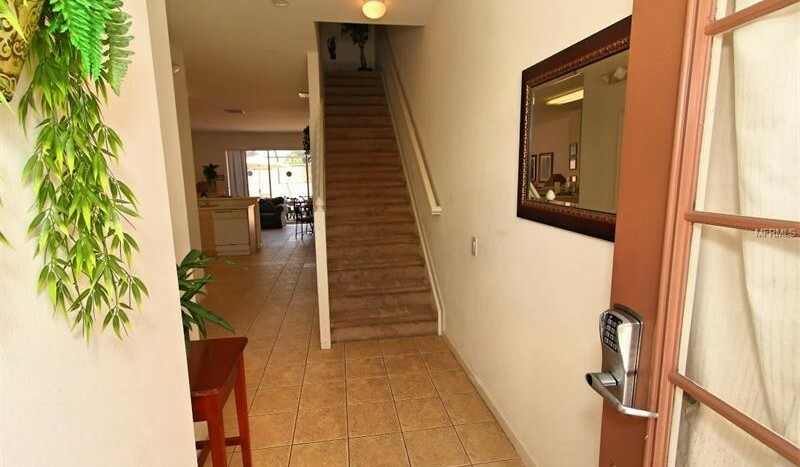 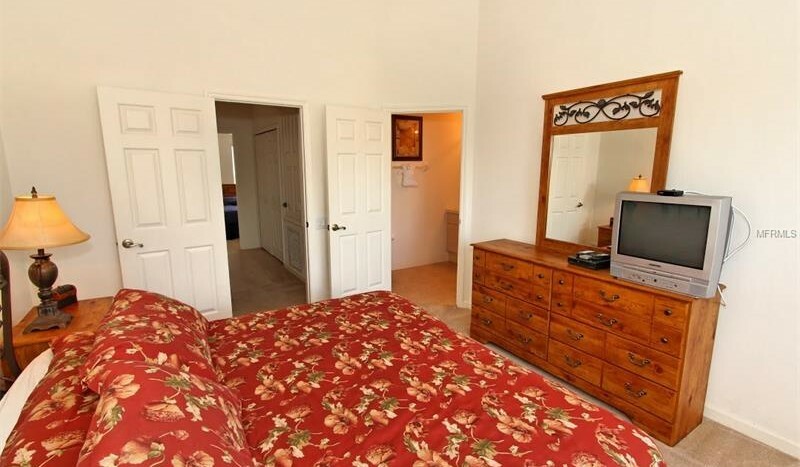 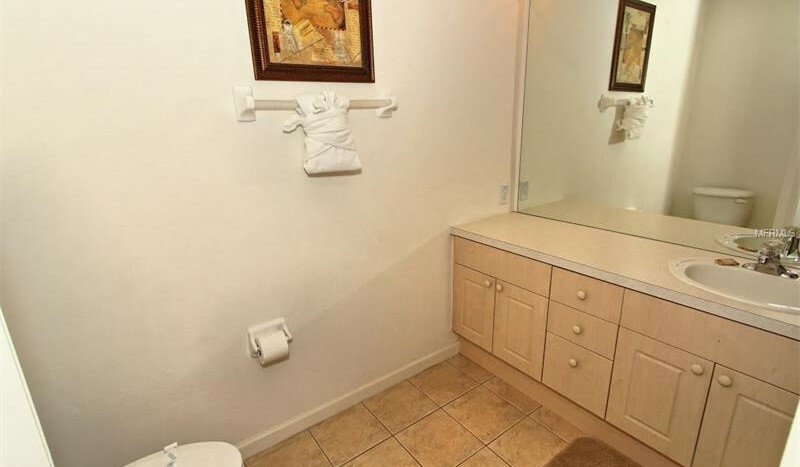 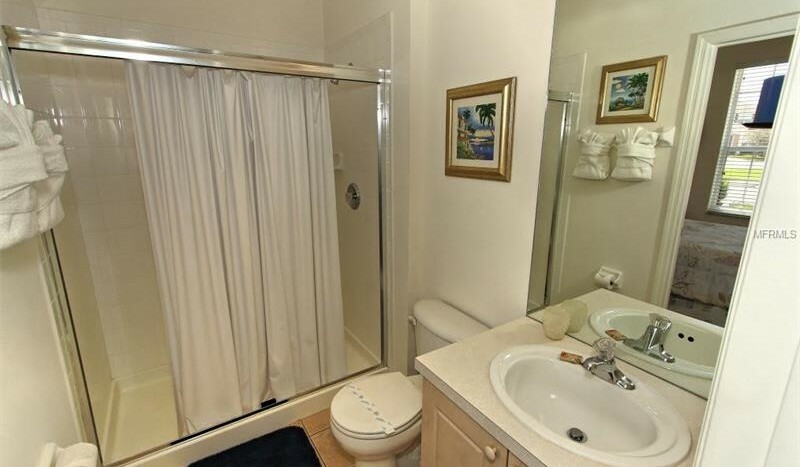 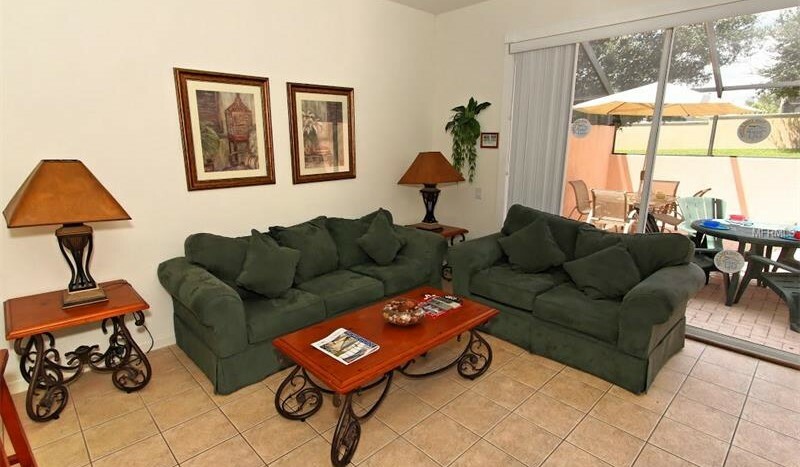 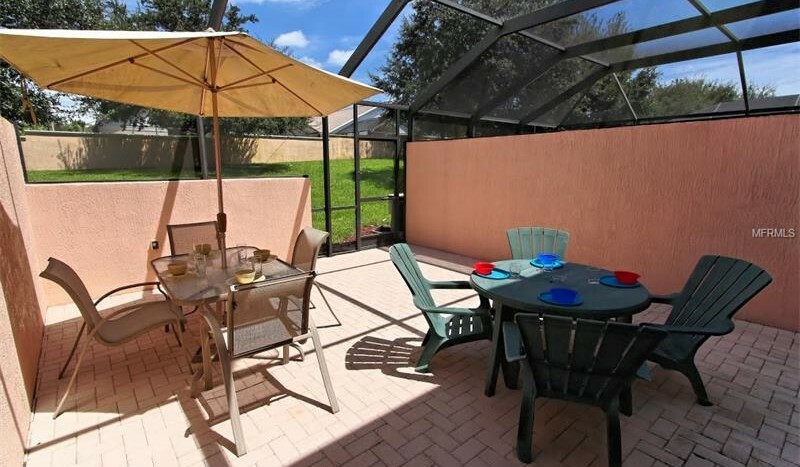 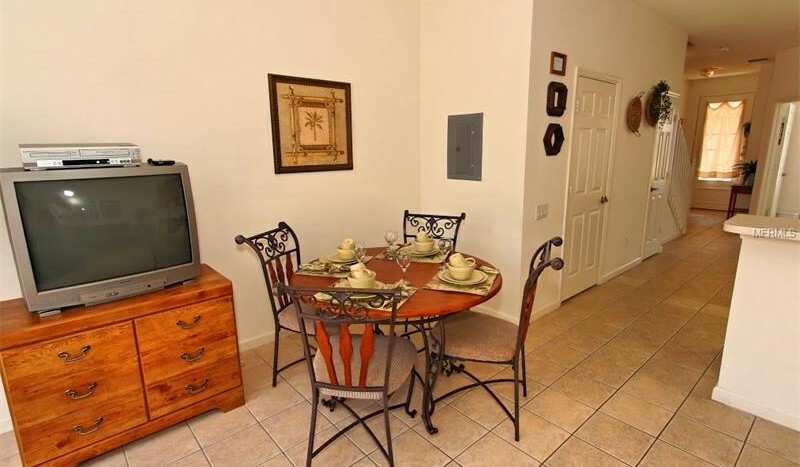 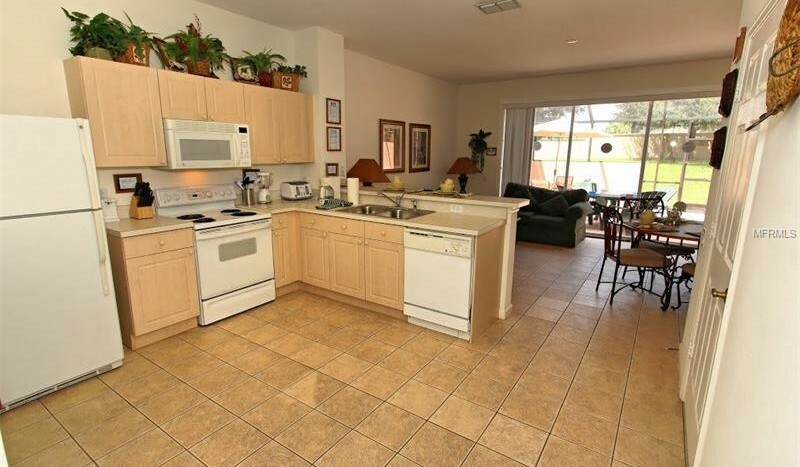 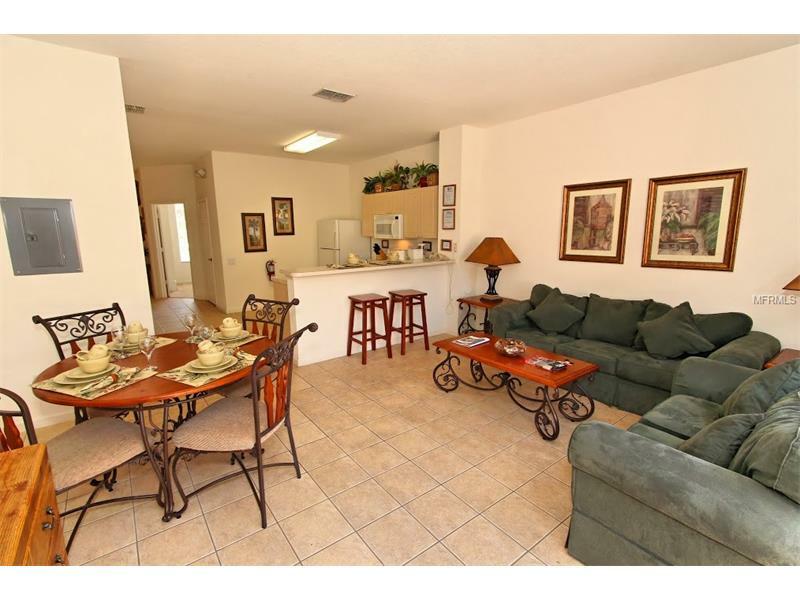 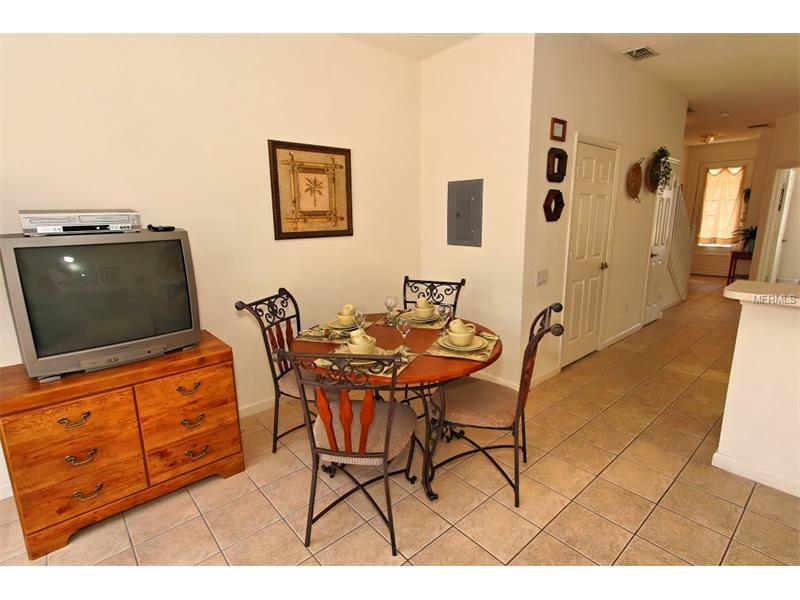 This lovely 3 bedroom 3 bathroom town home is located in the gated Windsor Palms community. 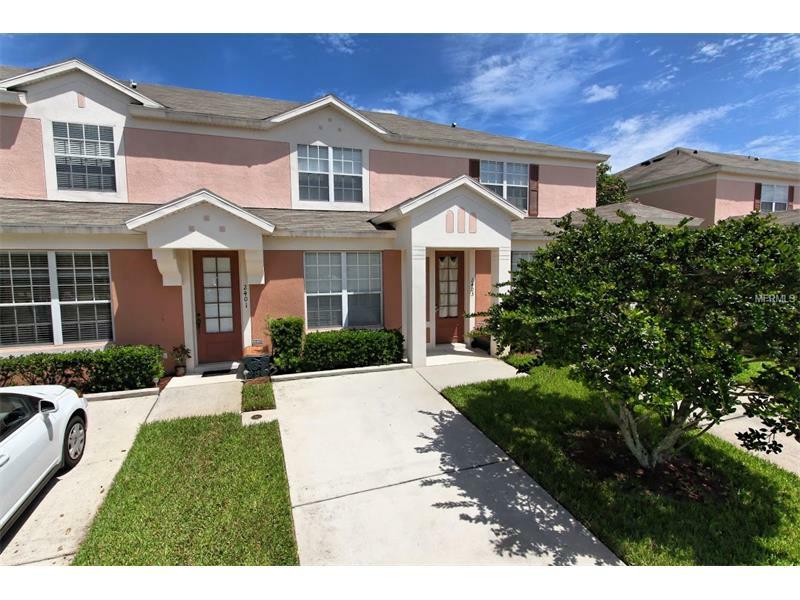 With 1,390 ft of living space, this town home comes complete with spacious rooms, modern furnishings, full kitchen, and a screened-in patio. 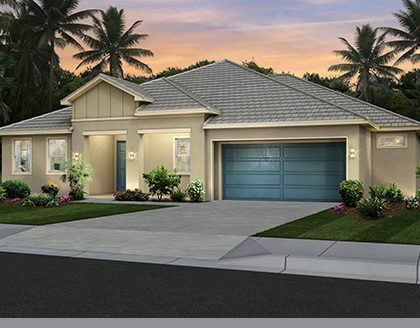 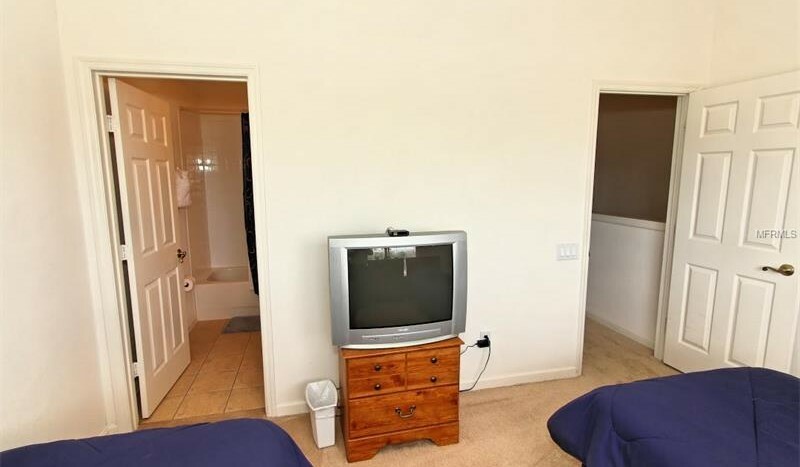 The community features a 70-seat cinema, fitness center, lagoon pool, hot tub, spa pool, games room, sundry shop, and more.